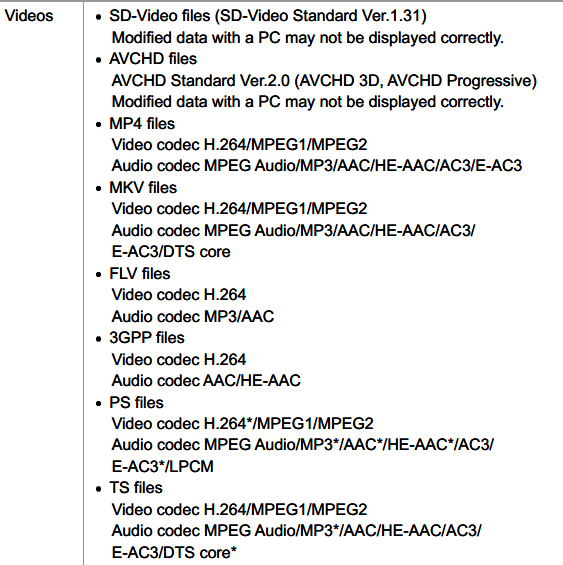 What kind of video files can I play on my TV? 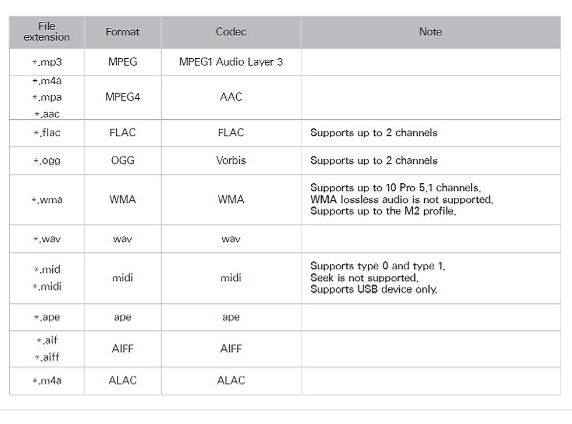 All charts above are found in the TV’s official site or manual list. 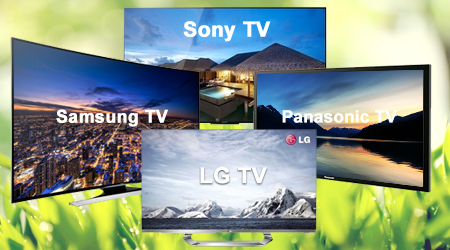 So they can been seen as the most compatible format for Sony, LG, Samsung and Panasonic TVs. 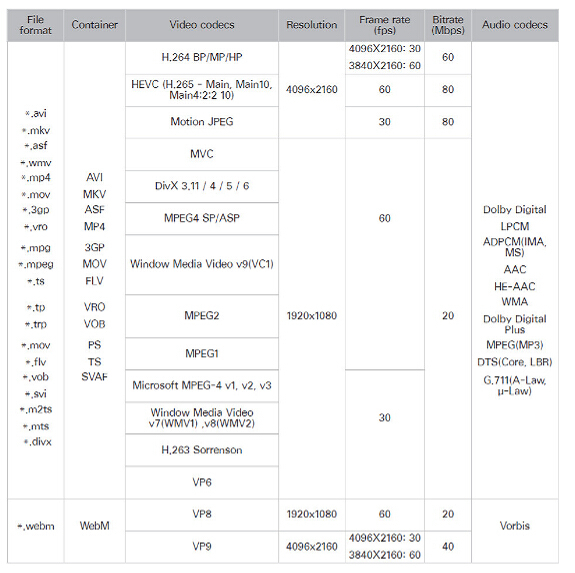 But for those videos whose formats are not in the list, how can we watch them on the HD, 4K, 3D TV? Maybe you can consider a video converter. 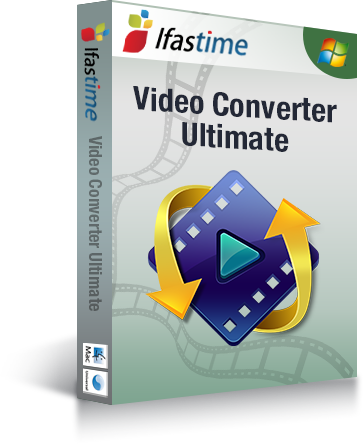 Here, I recommend you iFastime Video Converter Ultimate. Good News! 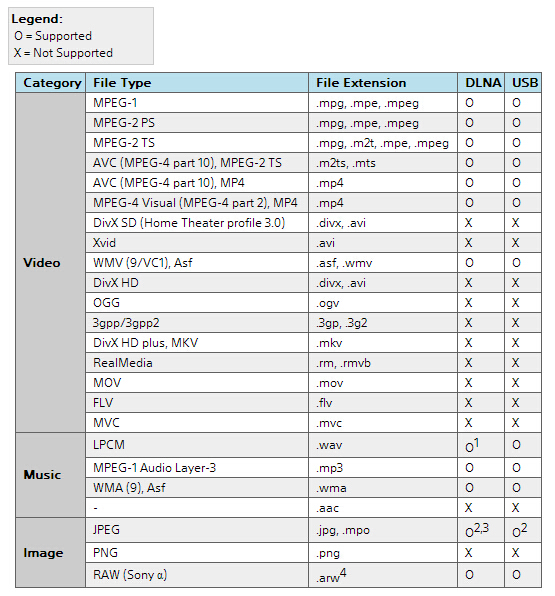 iFastime Video Converter Ultimate for Win/Mac offers TVs profiles in output format drop-down list in the recent released version 4.8.6.5, which presents the optimized format for Sony/LG/Samsung/Panasonic TV. In profile settings window, you still can adjust video and audio parameters to adapt to your TV. Keeping original 4K resolution is also allowed. Furthermore, the built-in video editor allows you to easily get desired video part and add subtitles. For Mac users, the equivalent product is iFastime Video Converter for Mac. Just free download and install Video Converter Ultimate on Windows/Mac computer! 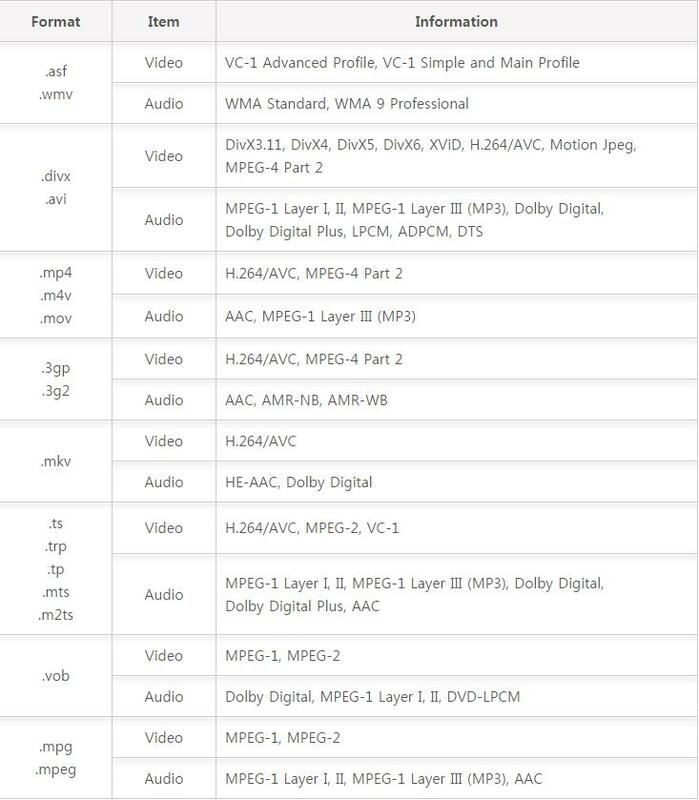 Why can't I watch MP4 on TV? It is powerful. I realy like this! It is amazing. I like what you explains in this page.